A. If you are classified as disabled, you can apply for your provisional license from the age of 16; otherwise you apply from aged 17. Q. 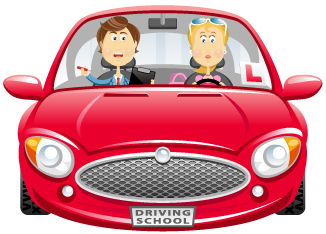 Do I need to pass the theory test before I can start lessons? A. No. you can start taking lessons as soon as you have your provision license. Q. Will I have the same instructors for each lesson? A. Yes. The instructor who takes you on your first lesson will continue teaching you until you pass your test. Q. Does Able driving Skool have different grades of instructors? A. Able Driving Skool has instructors of different grades. Q. What type of cars does Able Driving Skool have? A. We have a range of small, hatchback cars ideal for learners. Q. Do I have to pass my theory test before I can book my practical test?